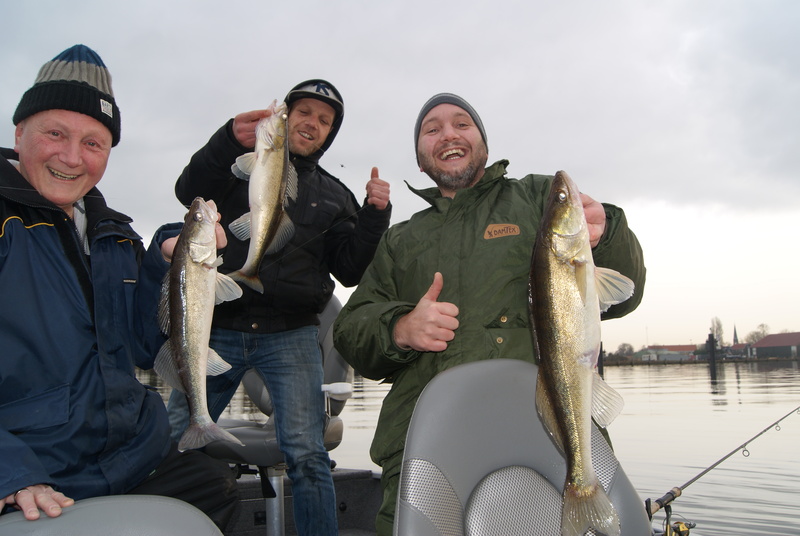 Do you want to enjoy a fully serviced, catch-and-release, fishing trip on zander, pike or perch? 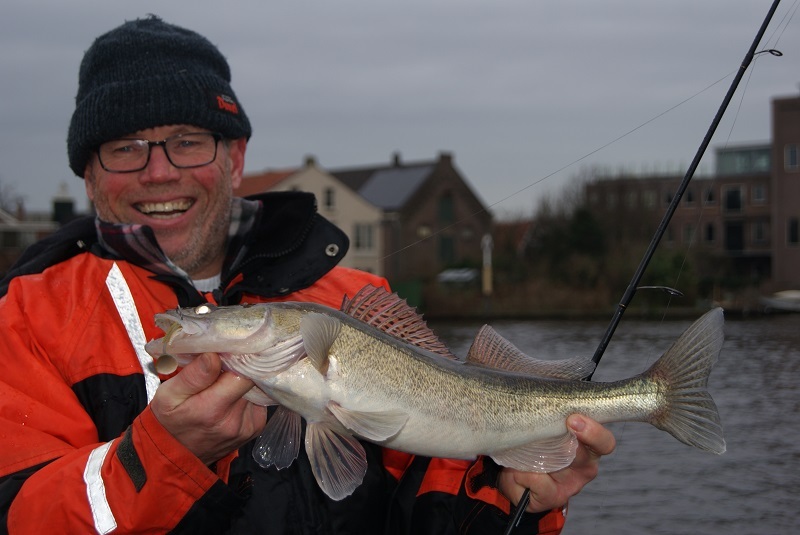 Then you are at the right place here at Fishing Guide Amsterdam. 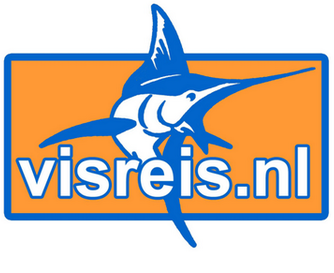 Fishing Guide Amsterdam is a full-time professional guide service located only 15 minutes from Amsterdam. 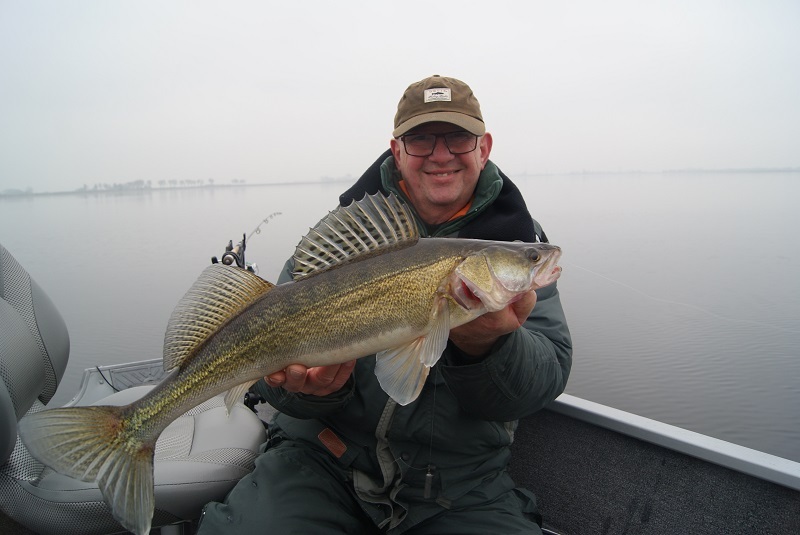 The owner, retired Royal Dutch Marine Michael Stalenhoef is offering you to catch the walleye of a life time. 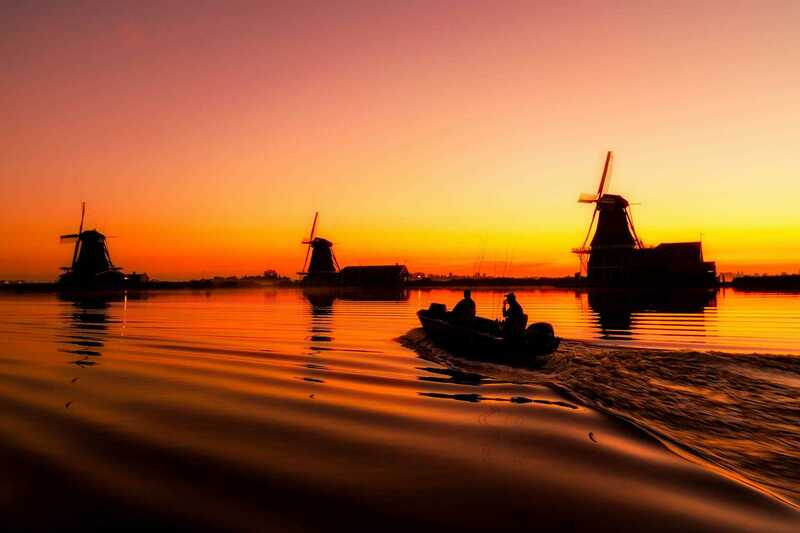 Fishing Guide Amsterdam is located on the record holding river Zaan near the beautiful Zaanse Schans. 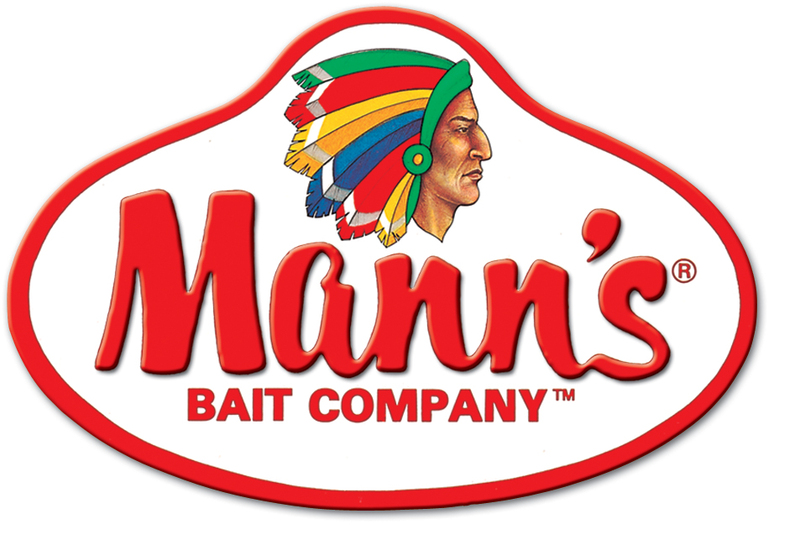 Come and enjoy one of the fully guided fishing packages. 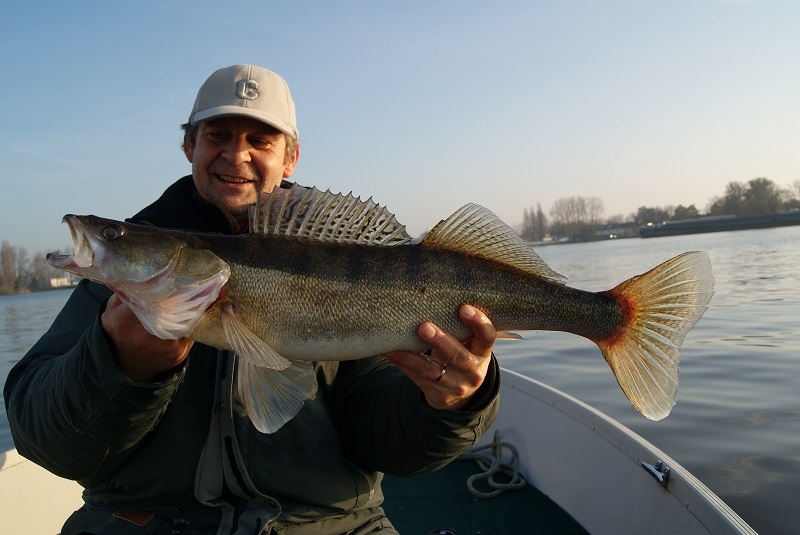 Fish the best fishing spots in and around Amsterdam, the walleye capital of the Netherlands. 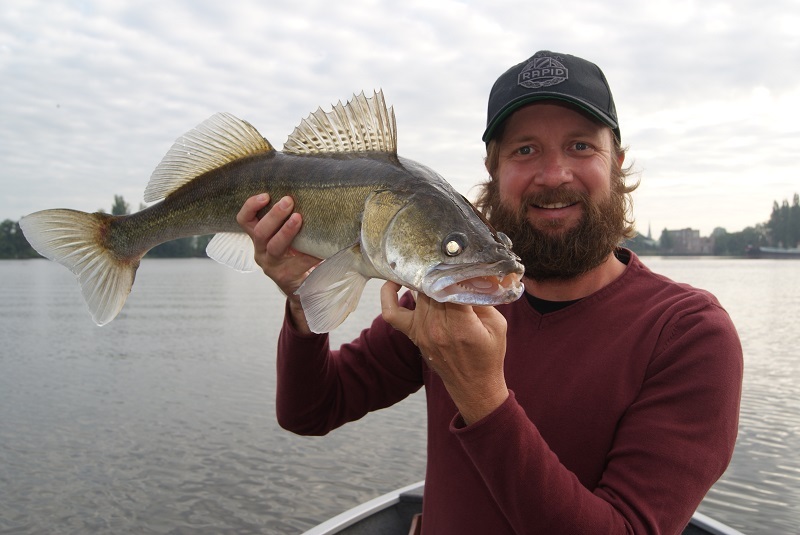 Whether you are an experienced angler or novice Michael will show you a great time out on the water. Do you want to learn vertical fishing, dropshot fishing, trolling, long line fishing, casting or the old fashioned way, with a float? No problem...everything is possible...!! You name it…we do it...! !